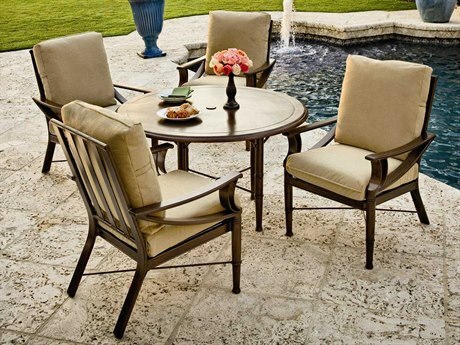 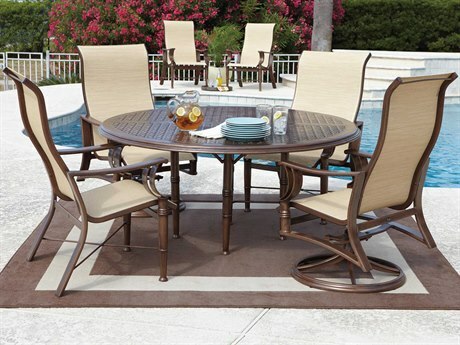 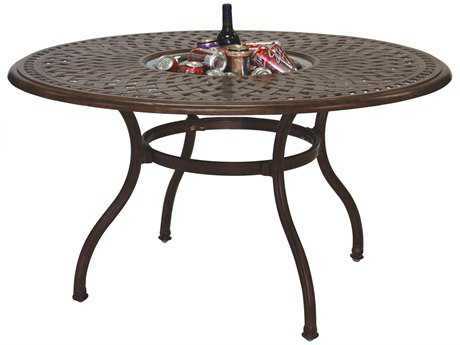 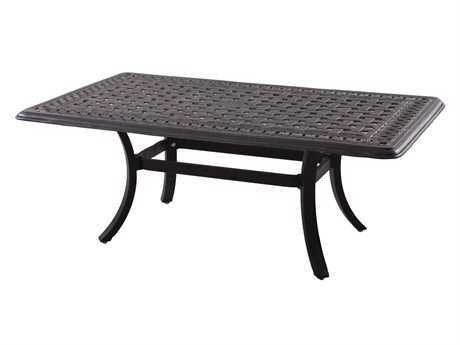 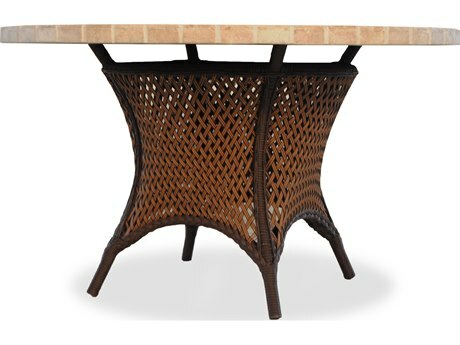 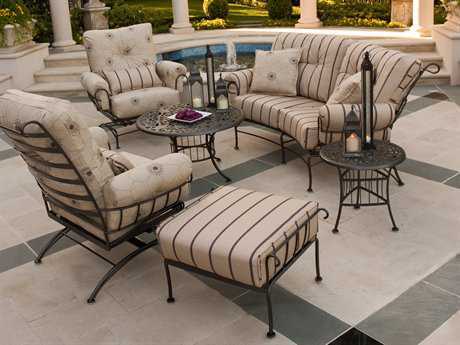 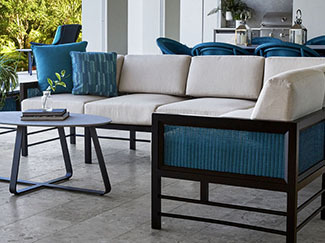 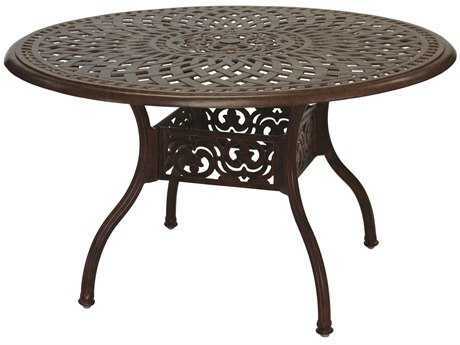 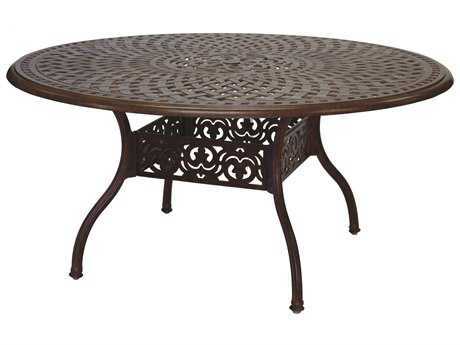 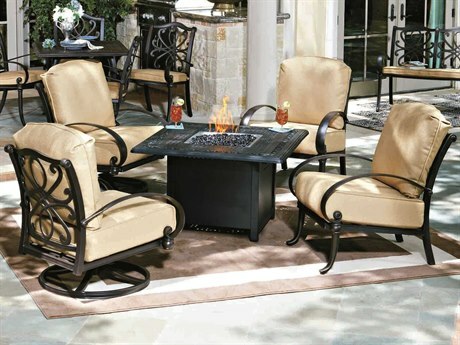 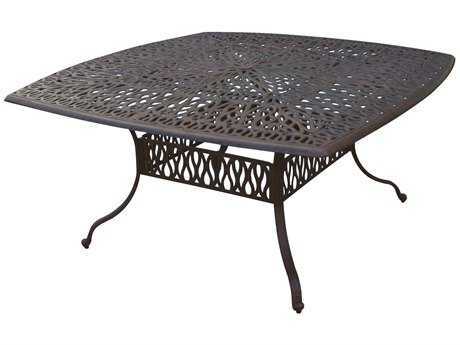 Host an elegant outdoor get-together or enjoy an afternoon lounging in opulent luxury with our latest collection of patio lounge and dining furniture. 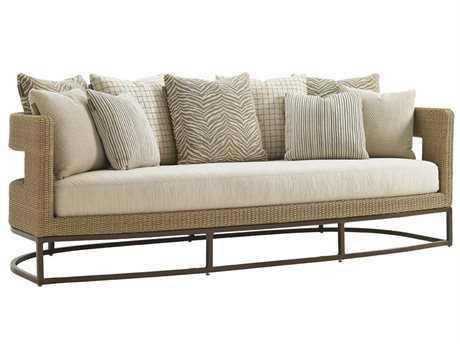 Cast in a range of neutral hues, these pieces blend seamlessly with the natural elements. 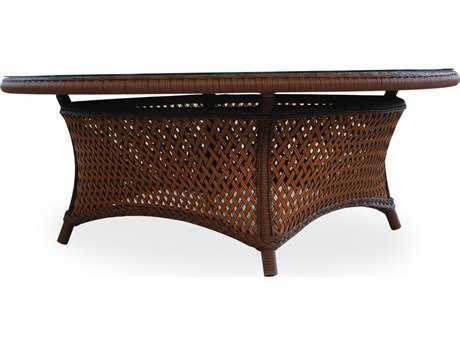 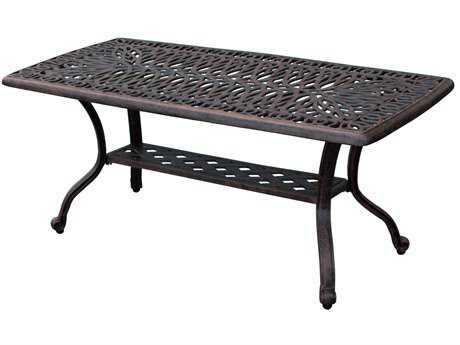 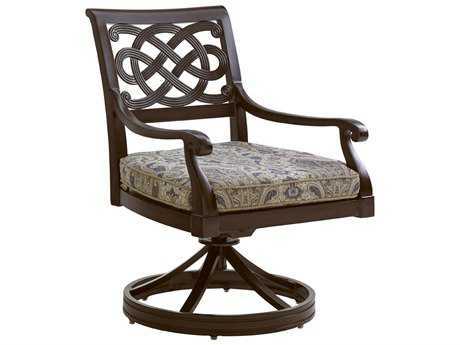 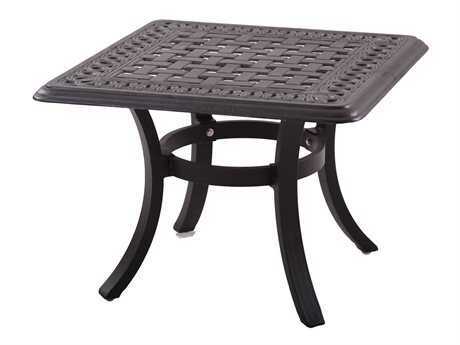 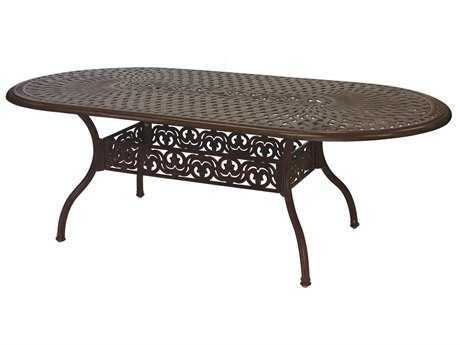 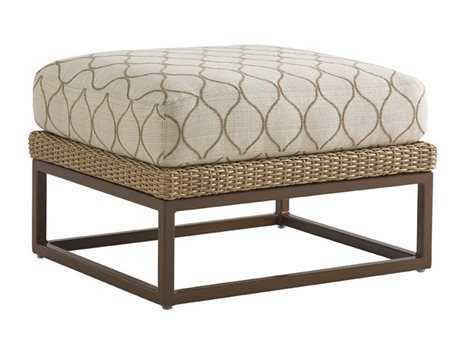 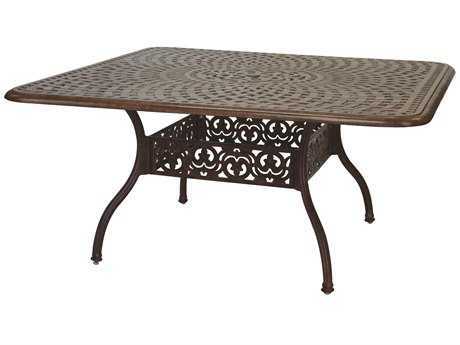 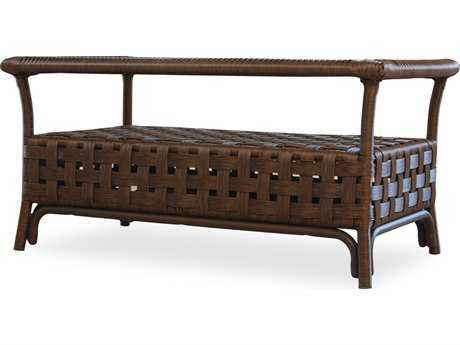 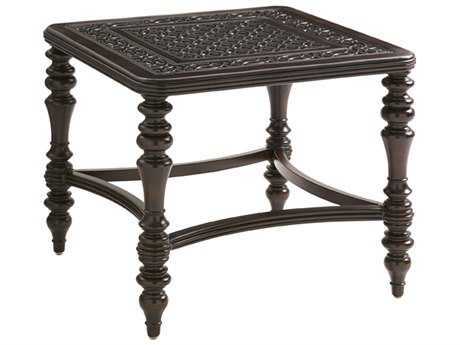 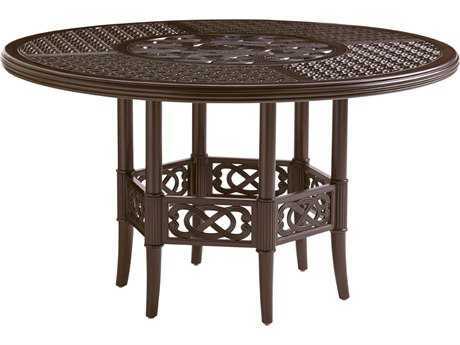 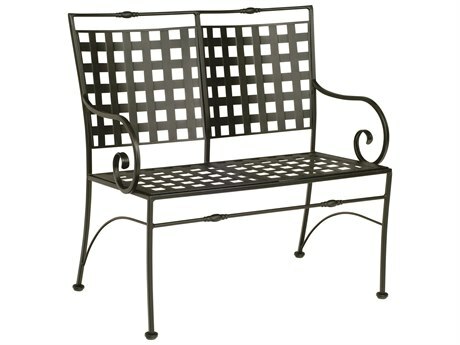 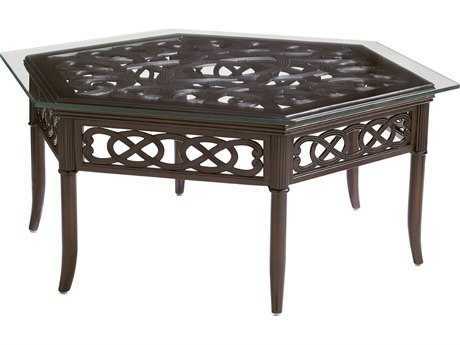 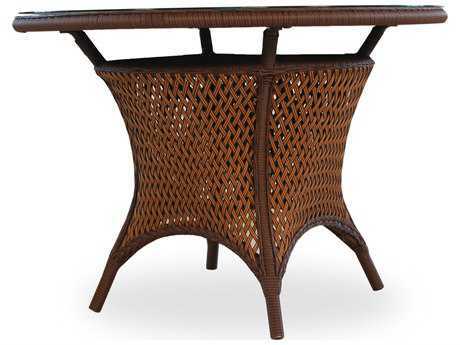 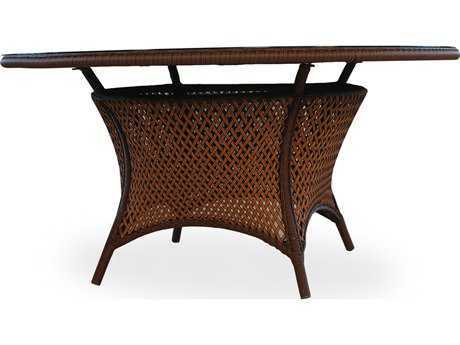 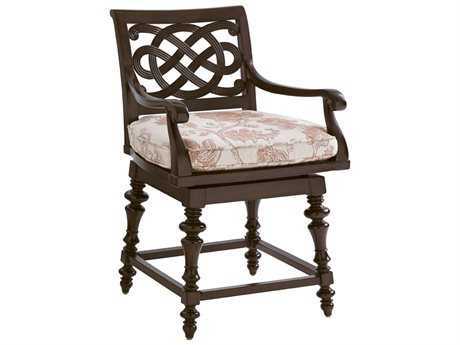 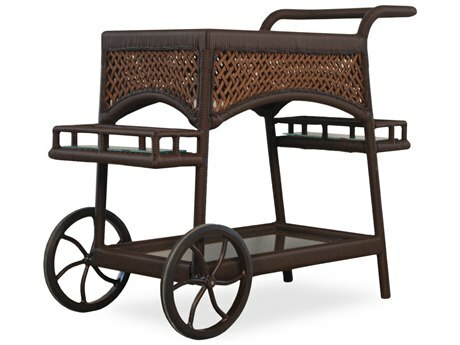 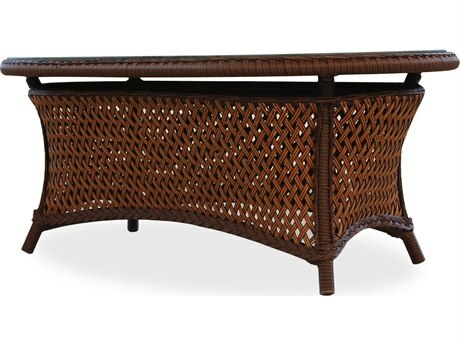 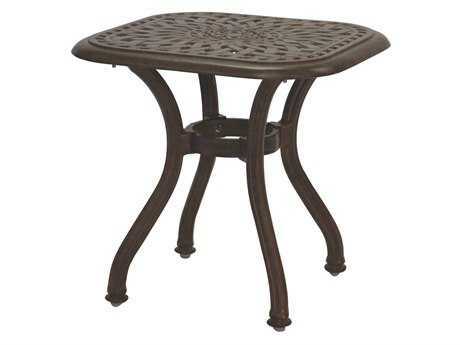 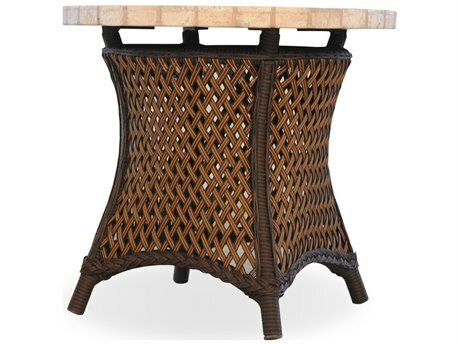 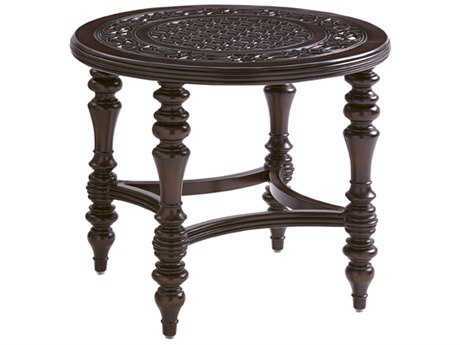 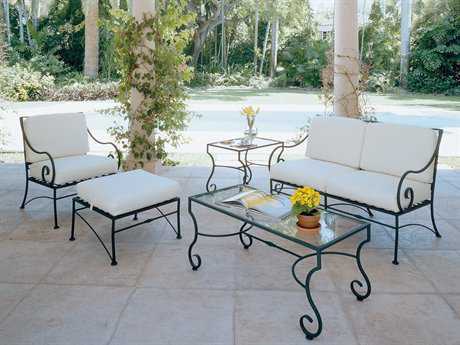 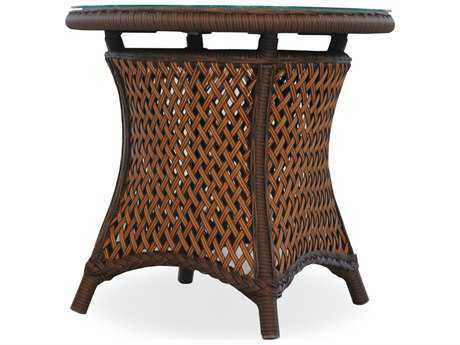 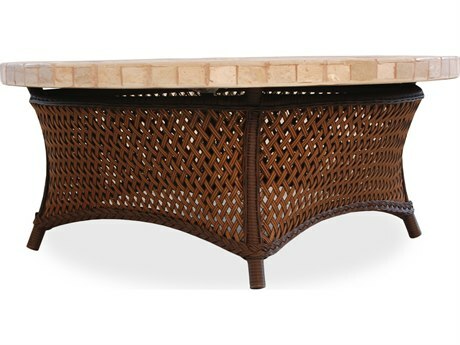 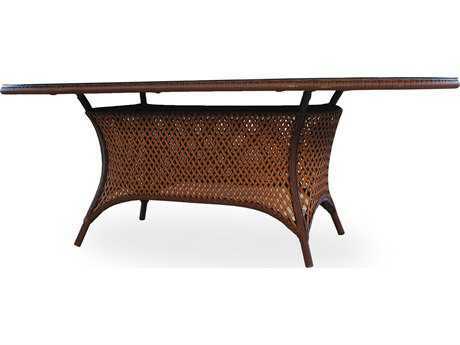 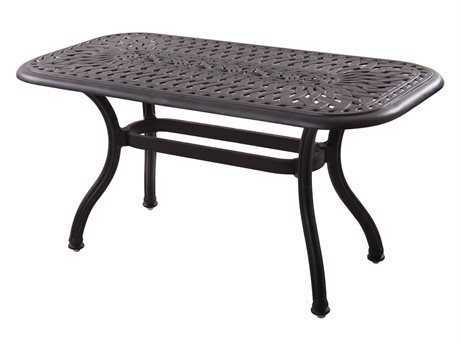 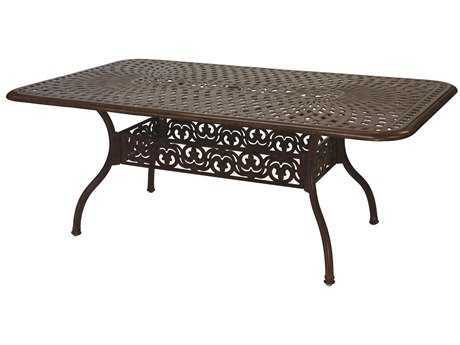 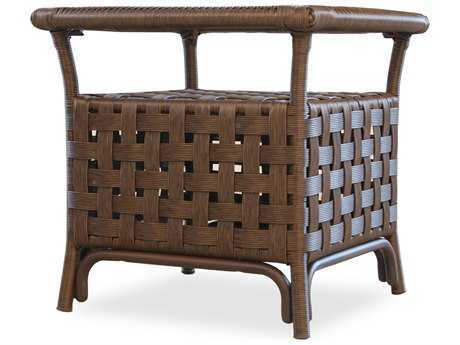 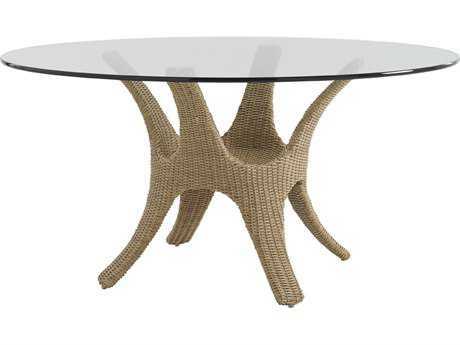 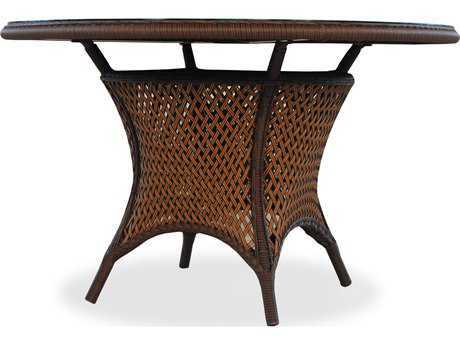 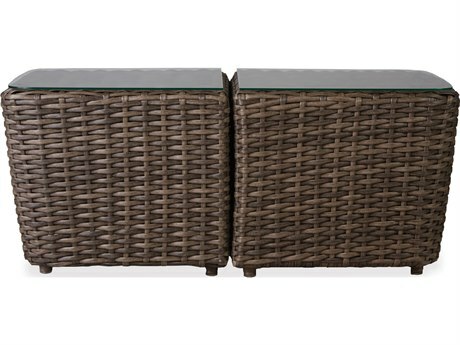 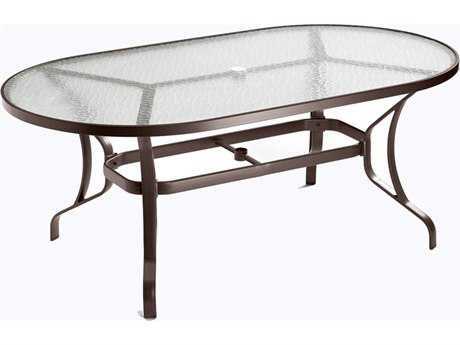 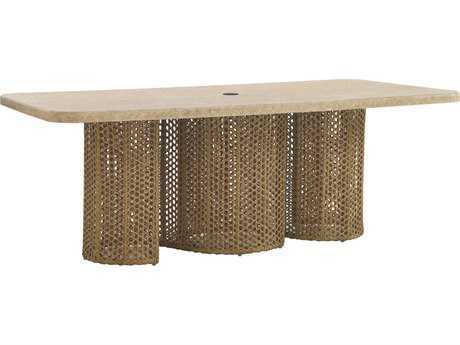 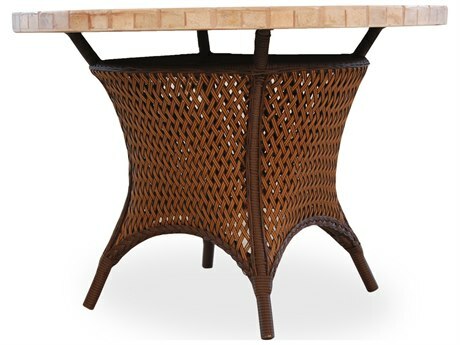 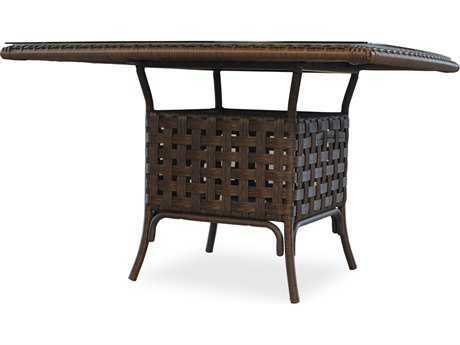 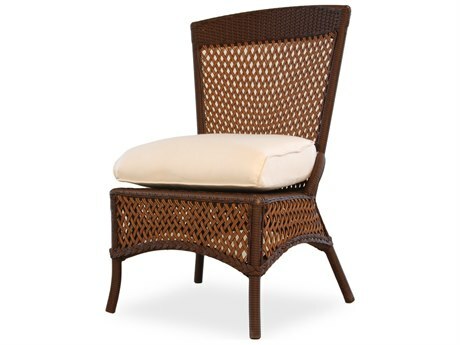 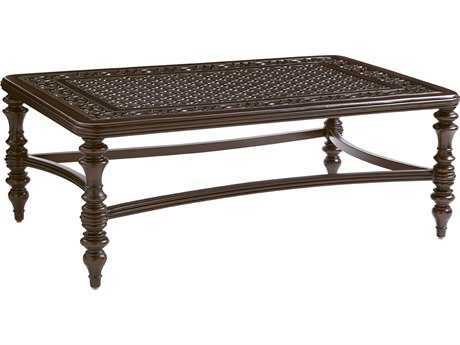 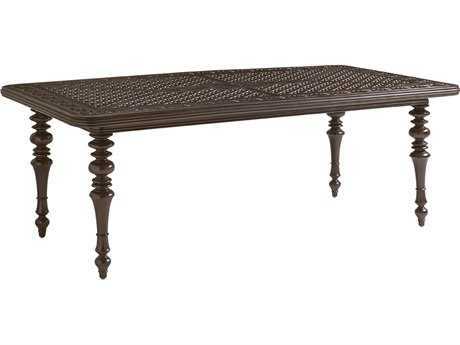 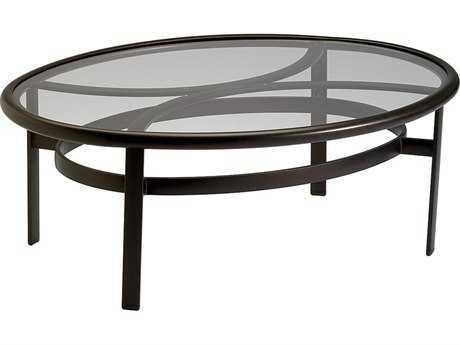 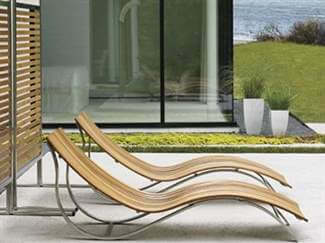 Perfect for styling on any deck or veranda, these intricate frame designs bring chic detail to any space. 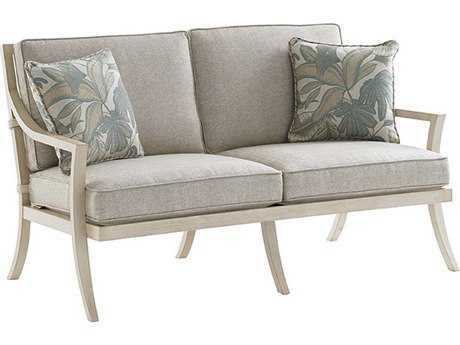 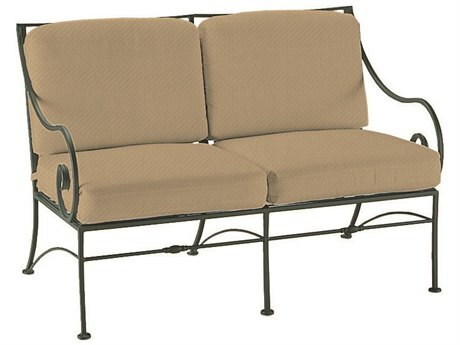 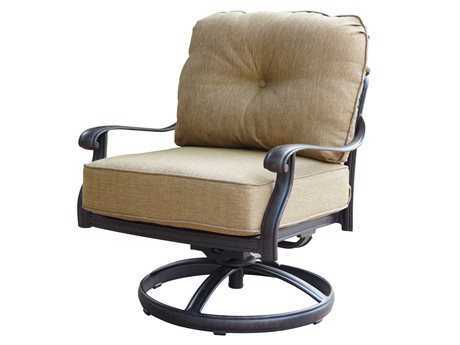 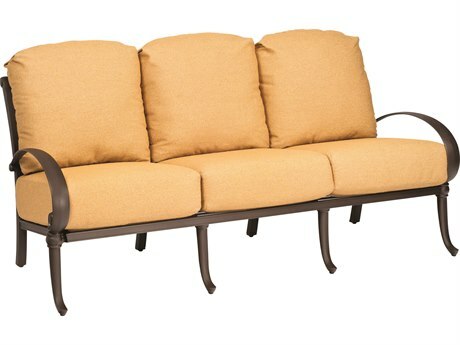 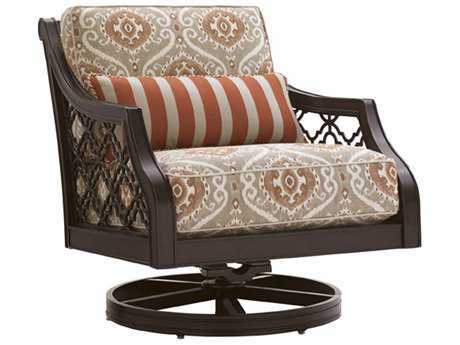 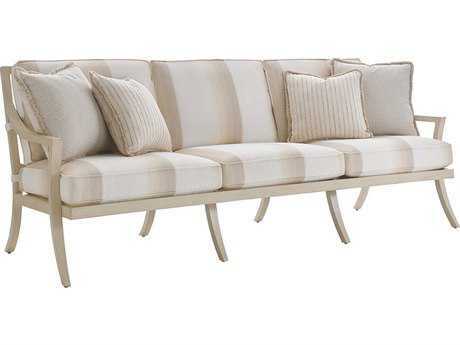 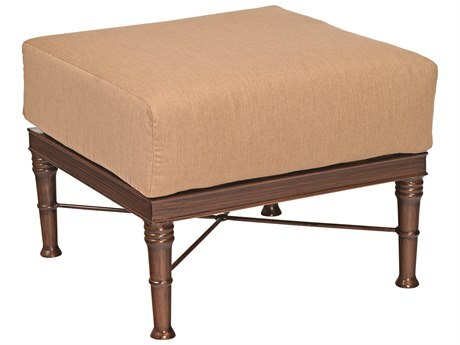 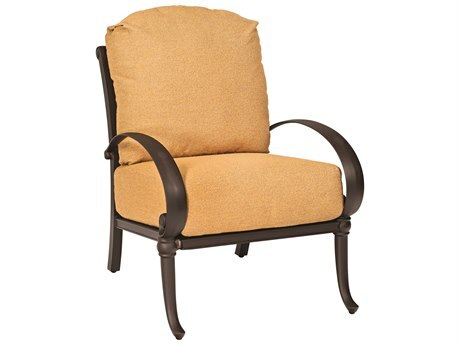 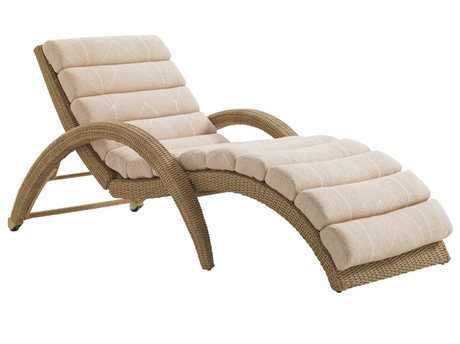 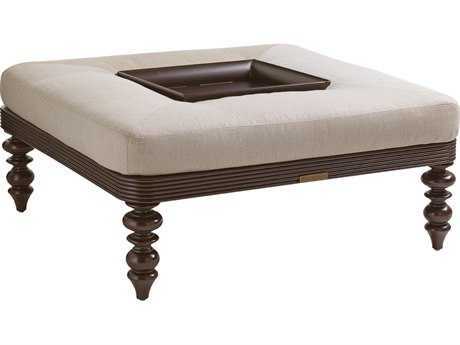 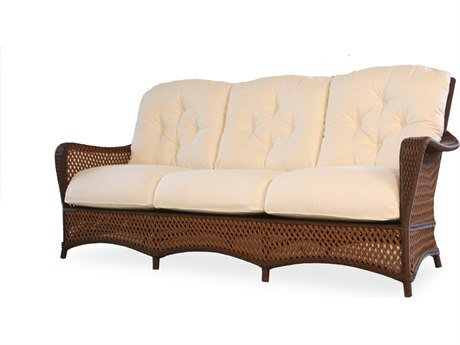 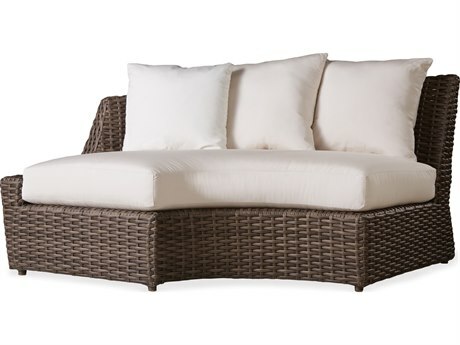 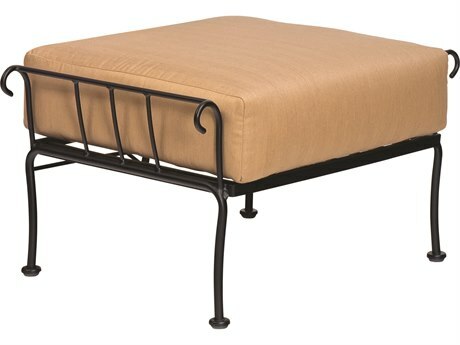 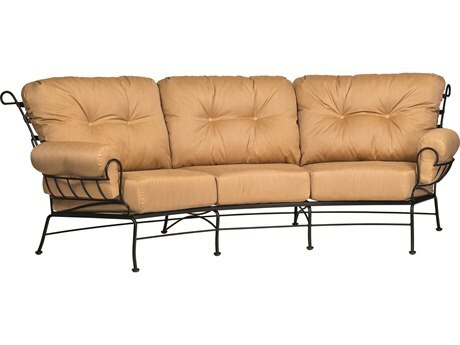 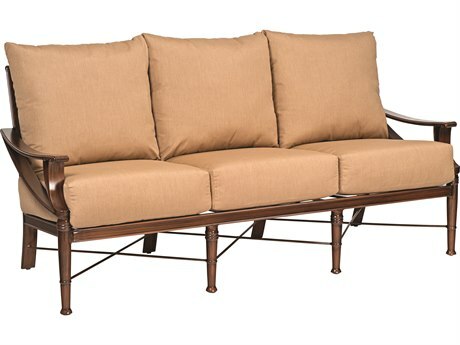 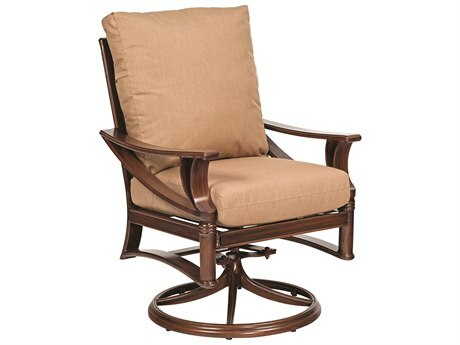 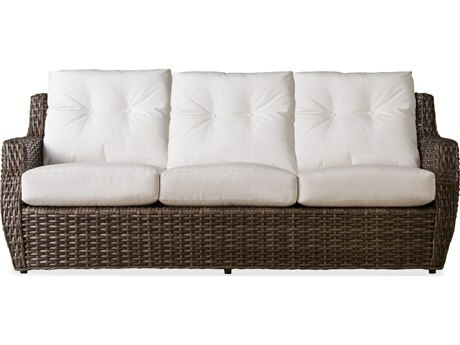 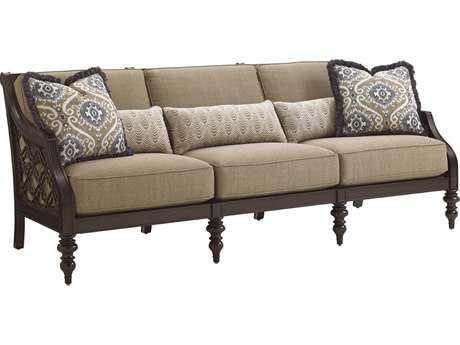 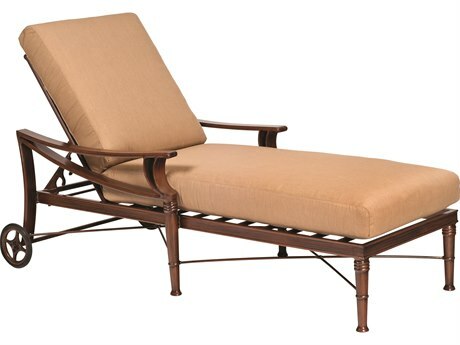 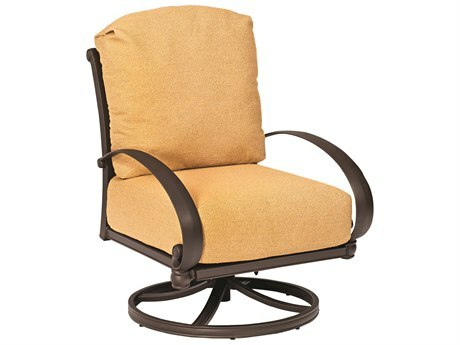 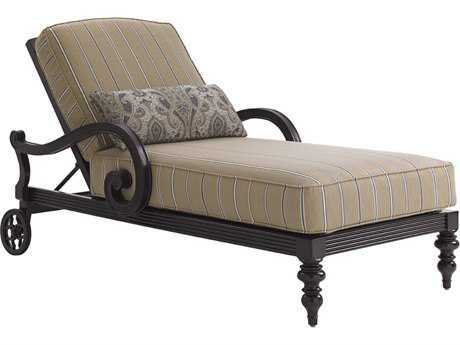 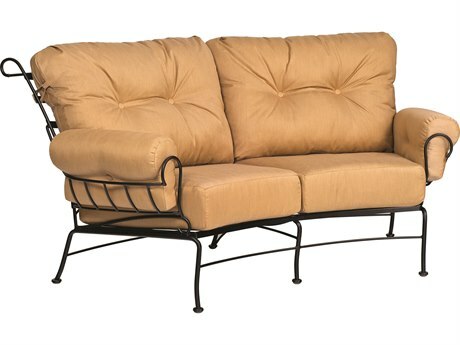 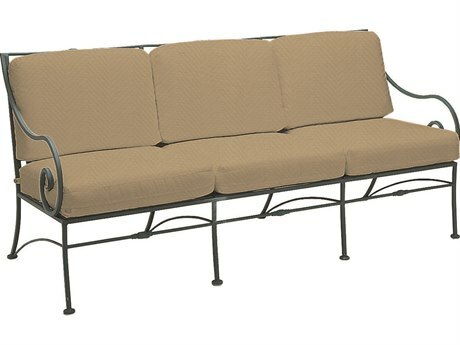 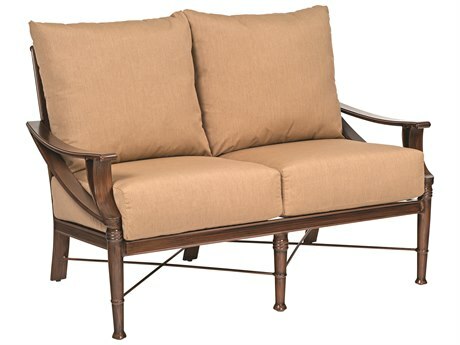 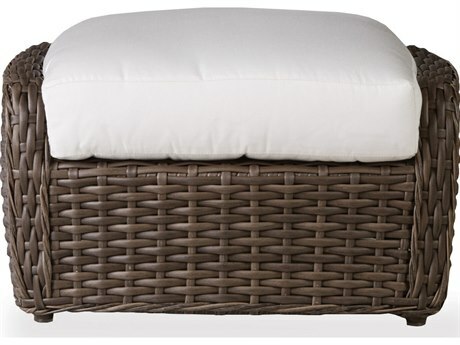 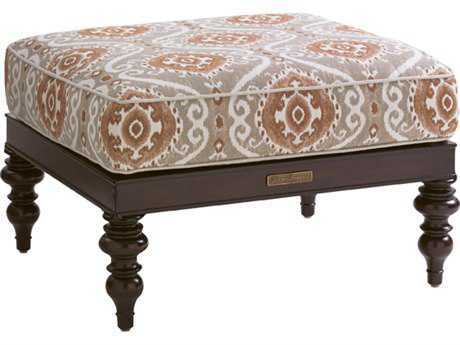 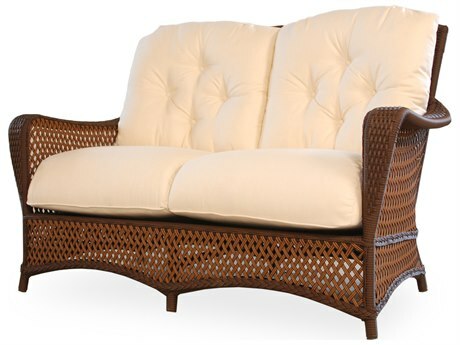 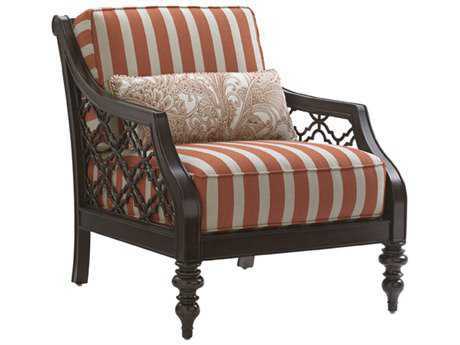 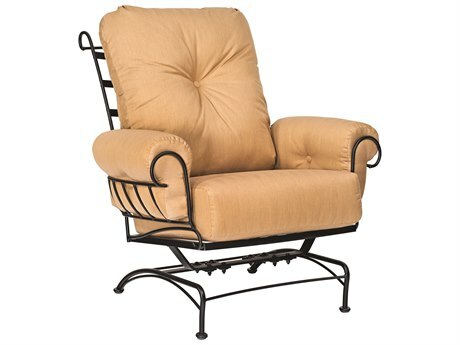 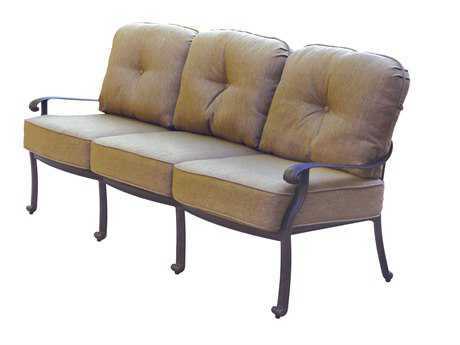 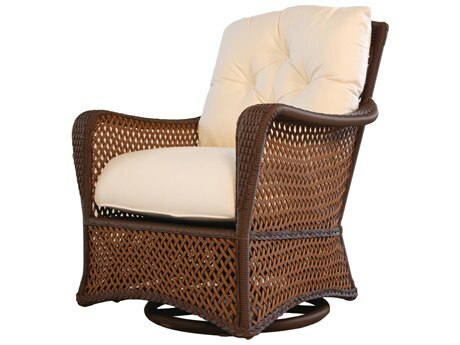 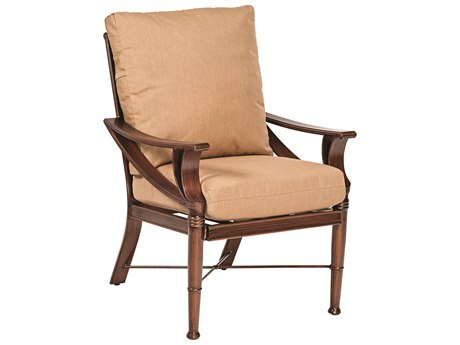 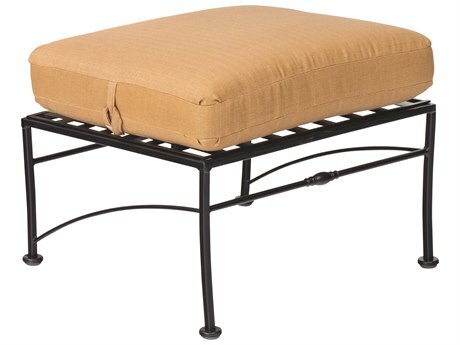 Deep seating options and cushioned chairs make for comfortable lounging comparable to any indoor sofa or chaise. 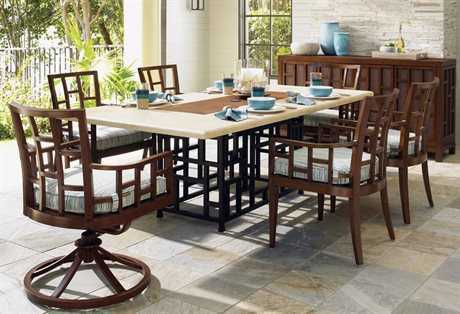 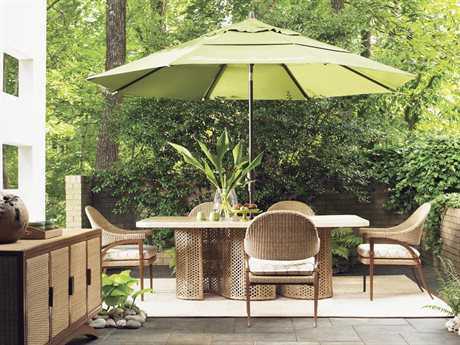 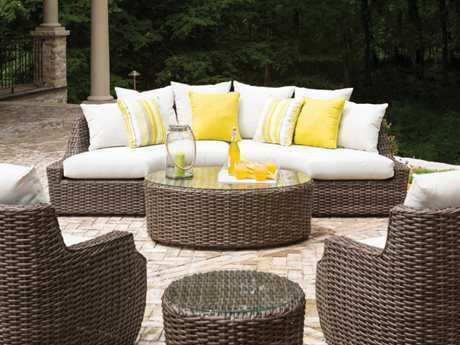 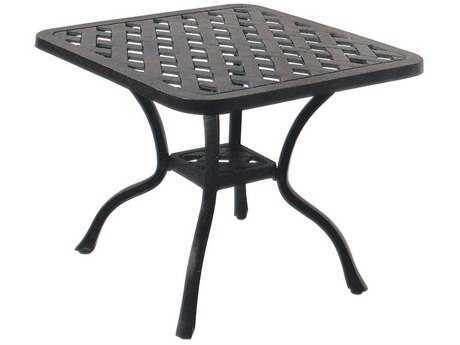 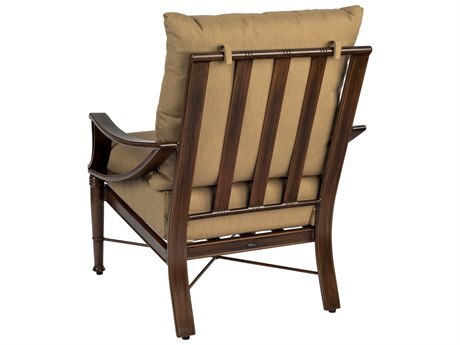 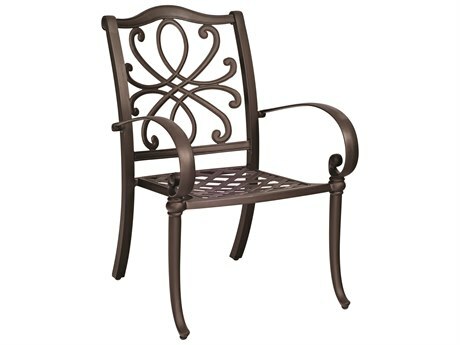 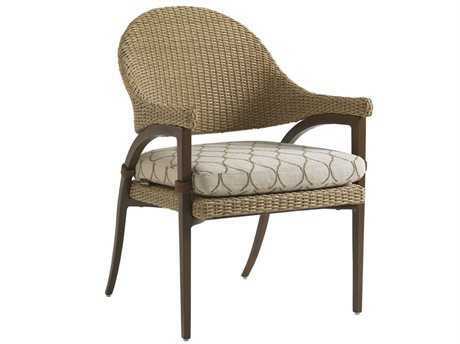 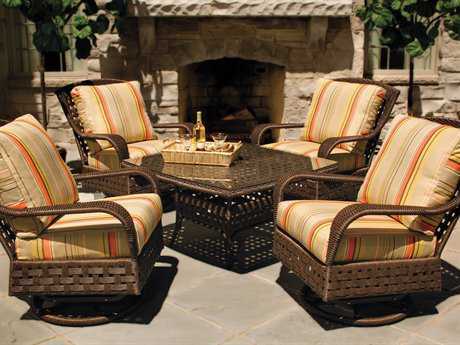 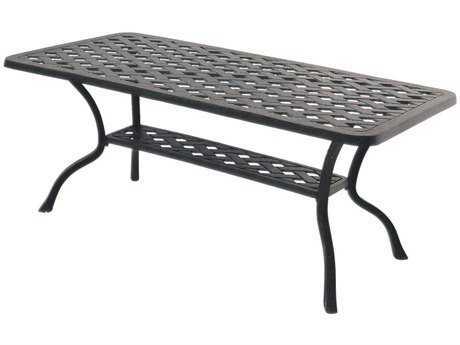 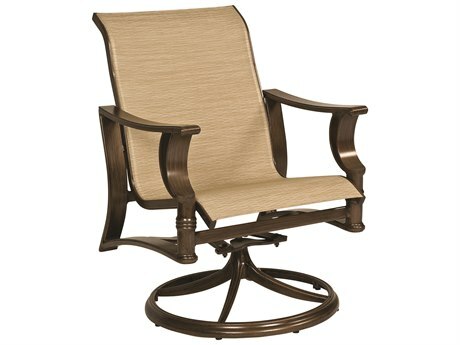 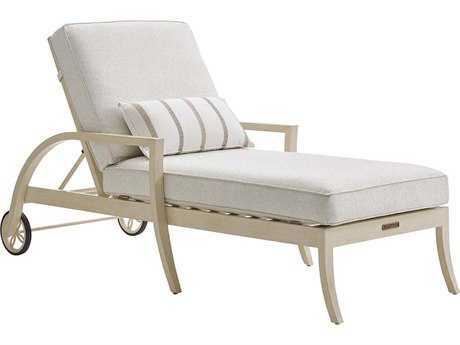 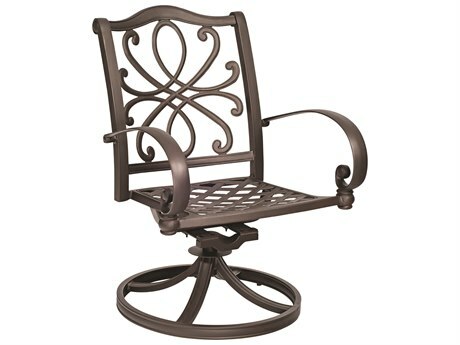 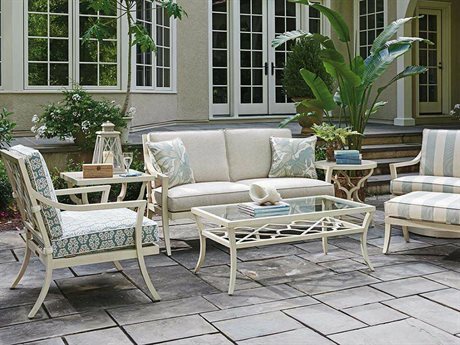 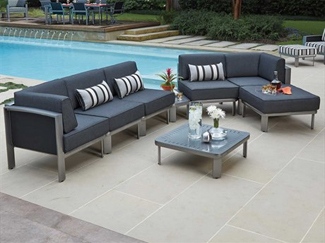 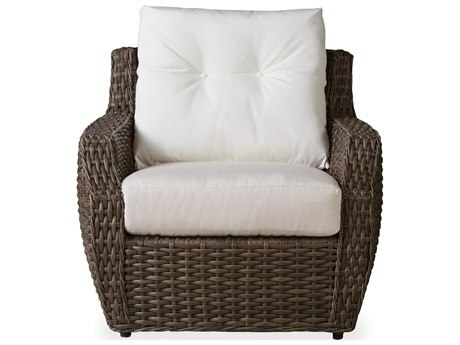 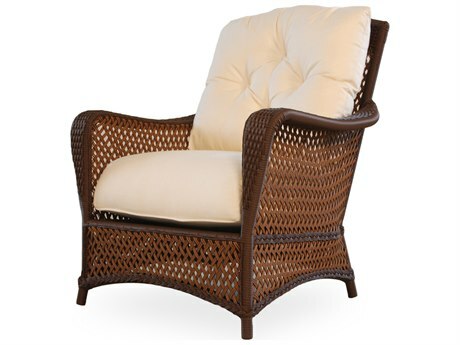 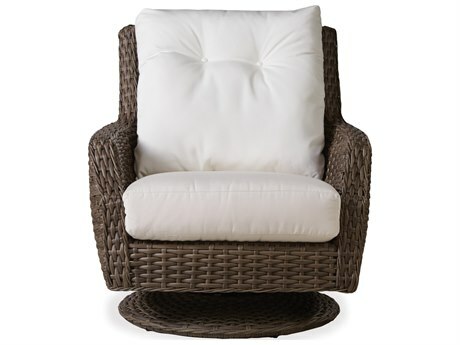 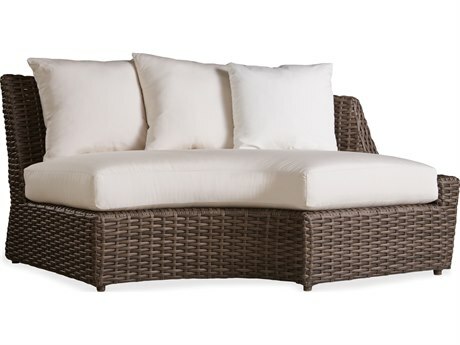 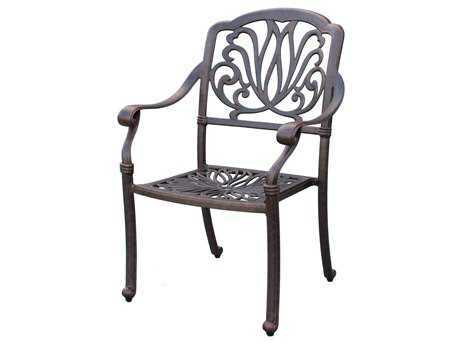 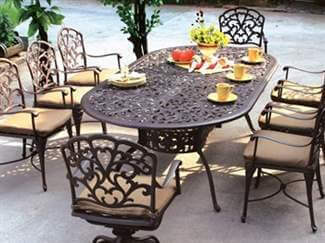 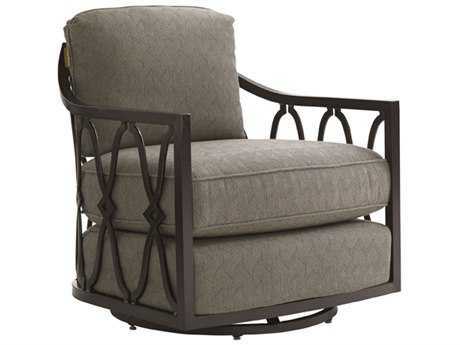 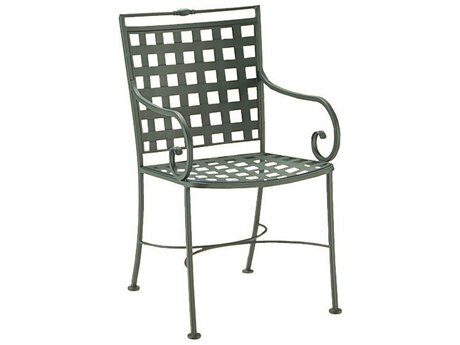 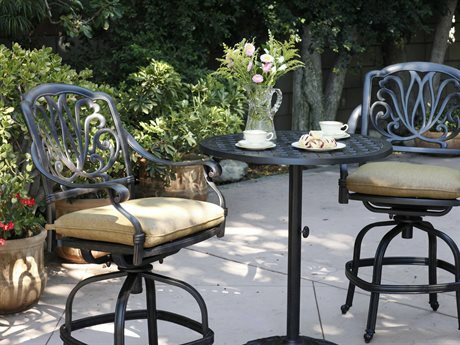 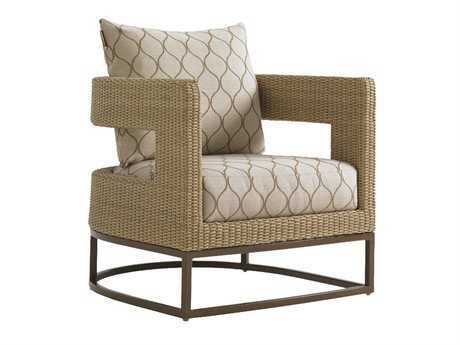 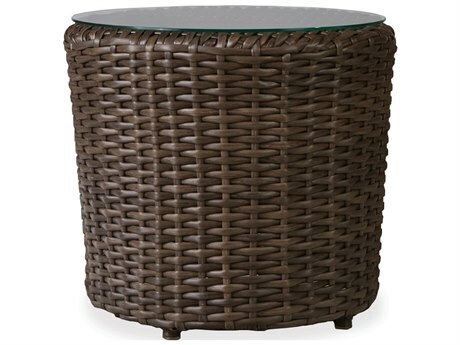 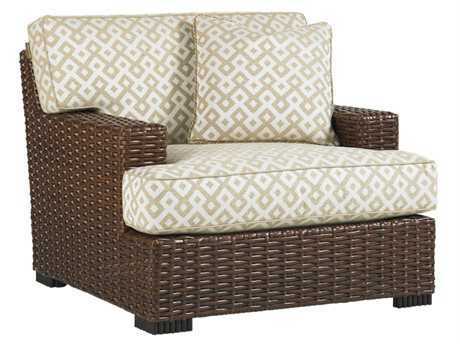 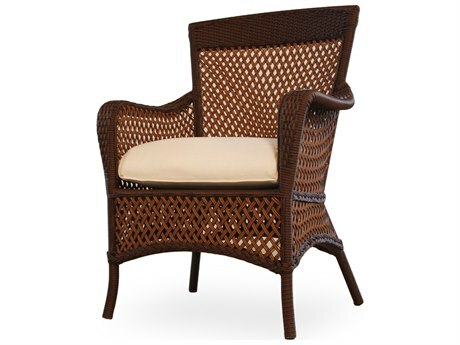 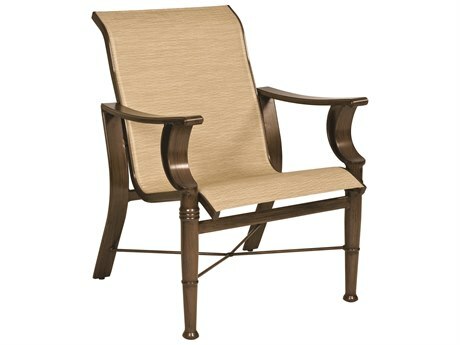 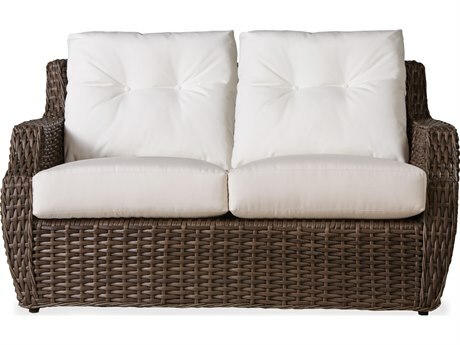 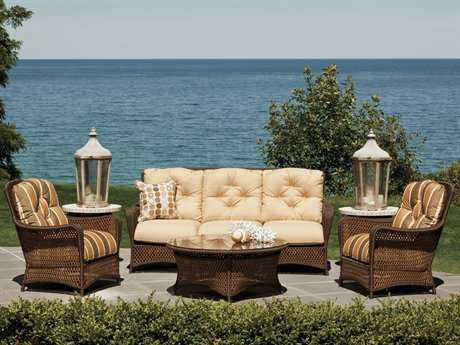 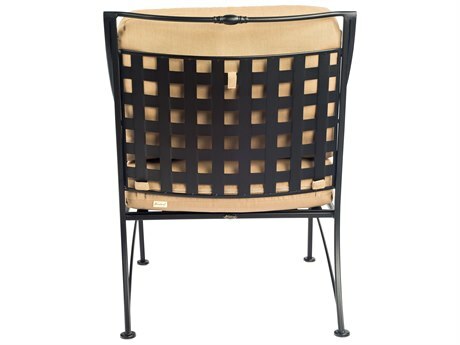 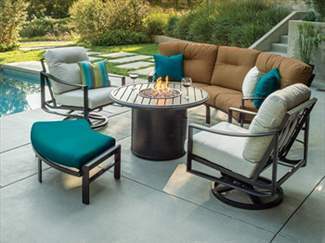 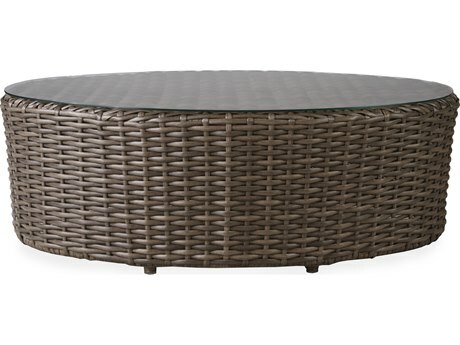 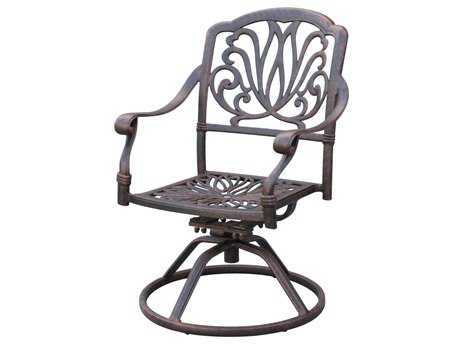 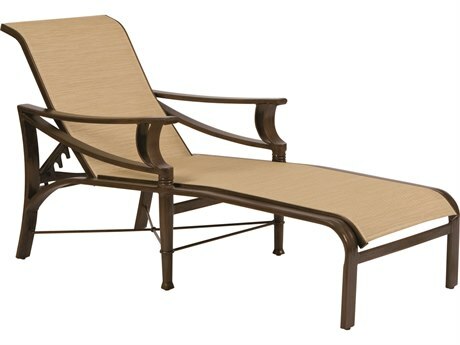 Choose from patio lounge chairs, loveseats, tables, dining sets, and more to curate an outdoor living space that answers to your every entertaining need.